AKA have released a first image of their new tyre for 1/8th buggies, the P1. AKA’s latest addition to the lineup slots in between the GridIron and the Impact. The target for the tyre was to achieve longer wear than the GridIron II while keeping a small pin to perform well in the dust. To achieve this the P1 has a more dense tread pattern than the Grid II by using a similar pin size and grouping them closer together. 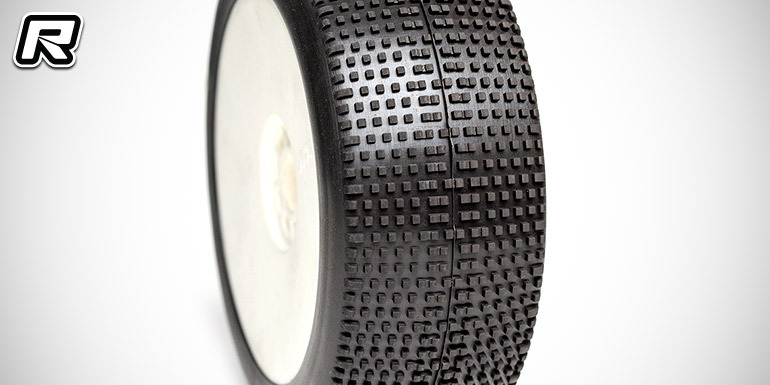 The result is a tyre that has more forward bite and life span than the GridIron II. Sidebite is good and allows the car to rotate well in the turns. The P1 also has a smoother off centre feel than the GridIron. The profile of the carcass is the same as the World Champion Double Down which will keep the car flatter in the turns and keep the transitions left to right smooth. 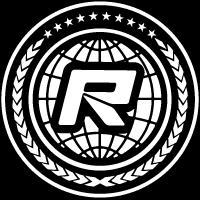 The tyre will hit stores in February 2019.